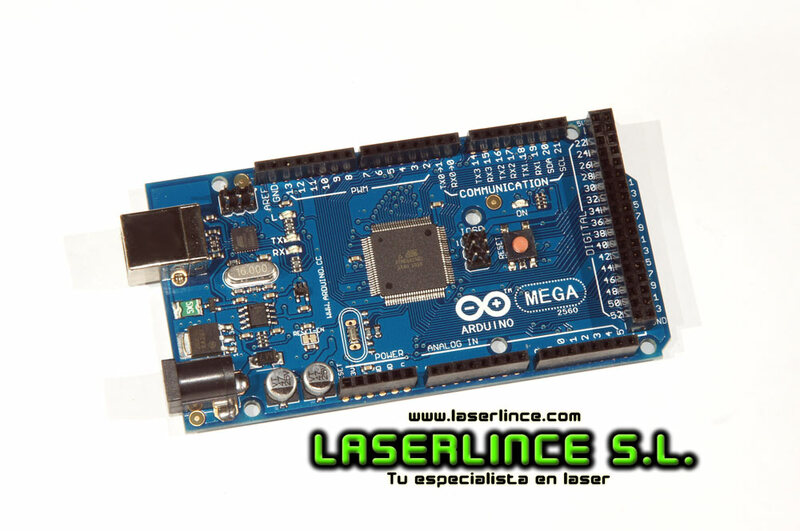 Arduino Mega 2560 is a microcontroller board based on the ATmega2560. incorporates 54 digital inputs / outputs and 14 can be used as PWM outputs. It also has 16 analog inputs, UARTs (serial ports), 16MHz oscillator, a USB connection, a power jack, an ICSP header, and reset button. 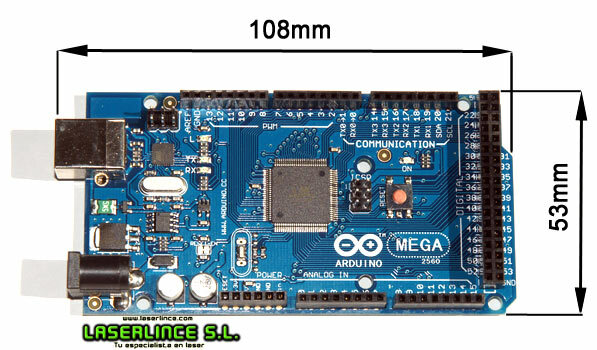 This new model Arduino Mega 2560 (REV3) comes with more memory for the program, more RAM and more pins. 100% compatible with the version UNO or Duemilanove. The plate includes everything needed to support the microcontroller. To start using the plate only need to connect to the computer via a USB cable, or feed it with an AC adapter AC / DC. Also, for starters, you can simply feed a battery. 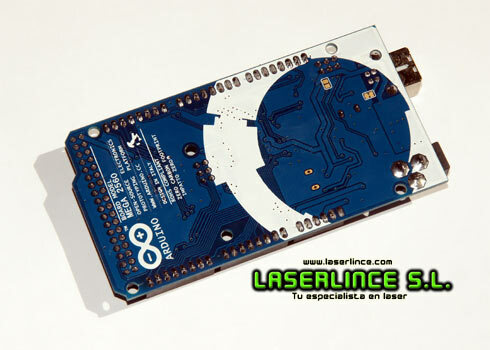 The Arduino MEGA2560 is compatible with most shields designed for the plates Duemilanove and UNO. - Maximum Continuous Current for inputs / outputs: 40 mA. - Maximum continuous current of 3.3 V pin: 50 mA. - Flash Memory 256 KB (the bootloader uses 8 KB). - To program the board is required USB CABLE TO USB TYPE B (included).